The Vancouver team bids farewell to our Post-Doctoral Fellow Heather Armstrong. Heather has been with us since June 2016, was instrumental in the launch of Engage and offer immense support with the data-analysis aspects of the study, especially co-leading the Data Analysis Committee. She will be starting a professorship at the University of Southampton this month. We are sad to see her go but very excited for the next chapter in her career. Engage Montreal would like to extend a warm welcome to Rose Mbaye and William Pardoe, two Master’s students who have recently joined the Montreal team. Rose is completing her Master’s in One Health from the Université de Tours, and will be doing an internship with Engage for the next 6 months. 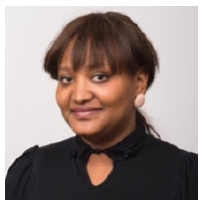 Rose brings to the team a wealth of experience in biomedical data analysis and quantitative methods, stemming from her background working in infectious disease research in Senegal, Cameroon, South Africa and the USA. 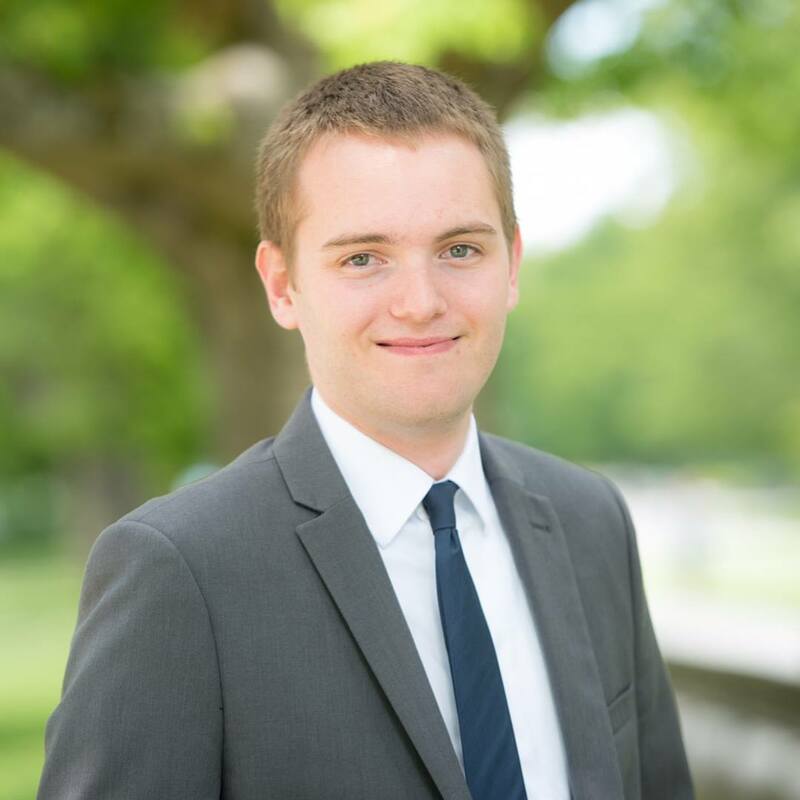 Will is completing his Master’s of Science in Public Health at McGill, and has been working as a research assistant since September 2018. In addition to supporting participants at the study site and conducting literature reviews, Will has been leveraging his experience in marketing to help the Engage-Montreal team develop our local communications and social media strategies. Welcome to the team, Rose and Will! 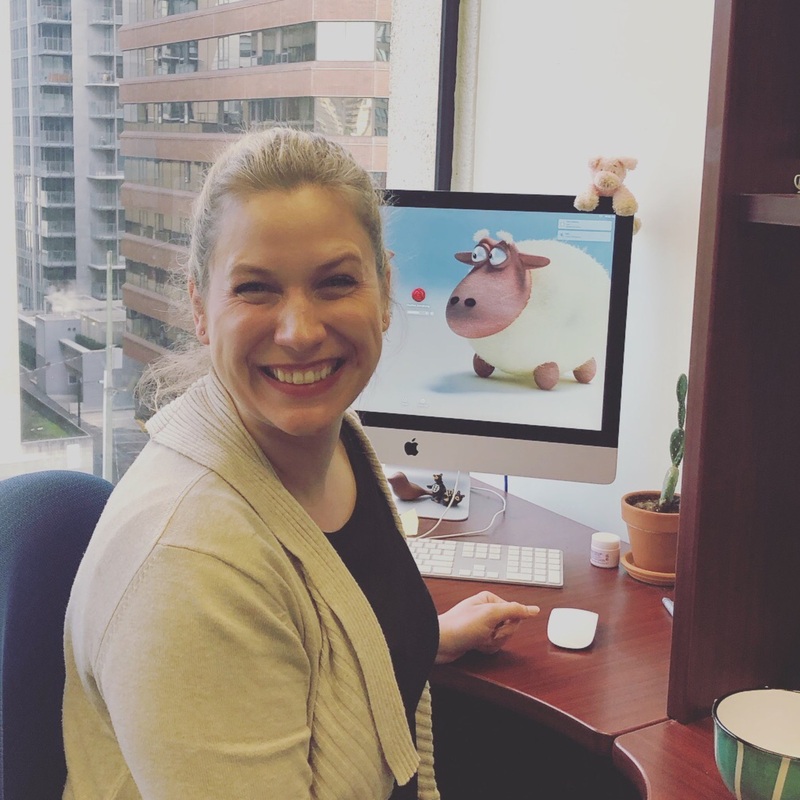 In response to staffing challenges at the Engage Toronto site, the Engage Toronto Research Team has hired Abbie Parlette to serve as a full-time Engage Toronto Research Associate. Abbie is a graduate of Ryerson University and also holds a postgraduate certificate in Clinical Research from the Michener Institute. 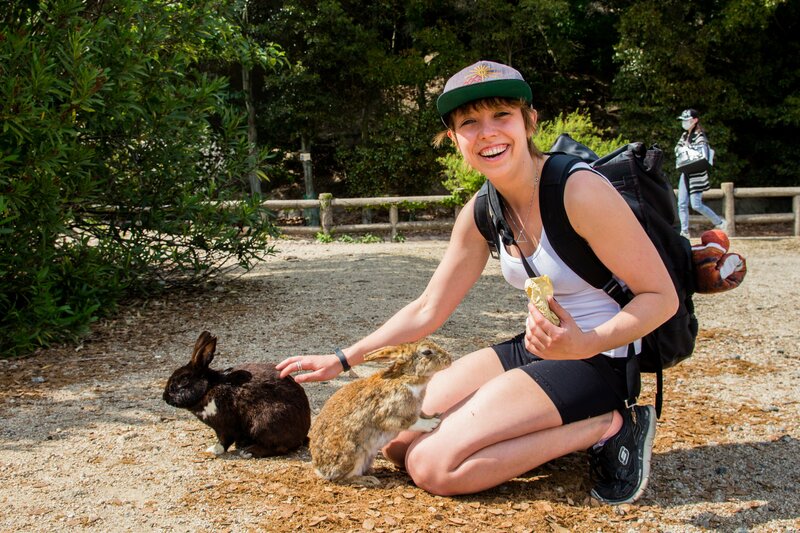 Abbie previously served as a volunteer with the HIV Prevention Lab, making her well suited for her new role, which focuses primarily on working with Engage Toronto participants to facilitate recruitment and data collection.